UPDATED: Thu., July 13, 2017, 1:13 p.m.
SILVERSTONE, England – Britain should be the one stop on the Formula One calendar where Lewis Hamilton is guaranteed a warm welcome. In an effort to swell the F1 audience, the new owners of the series took over Trafalgar Square in London to showcase the cars and the stars of the track on Wednesday night. Of the sport’s 20 drivers, only one didn’t turn up. Hamilton instead opted for a two-day holiday in Greece after finishing fourth in Sunday’s Austrian Grand Prix. Unsurprisingly, it didn’t go down well in central London. Hamilton’s name was jeered when his Mercedes team boss Toto Wolff tried to explain the absence of the three-time world champion. 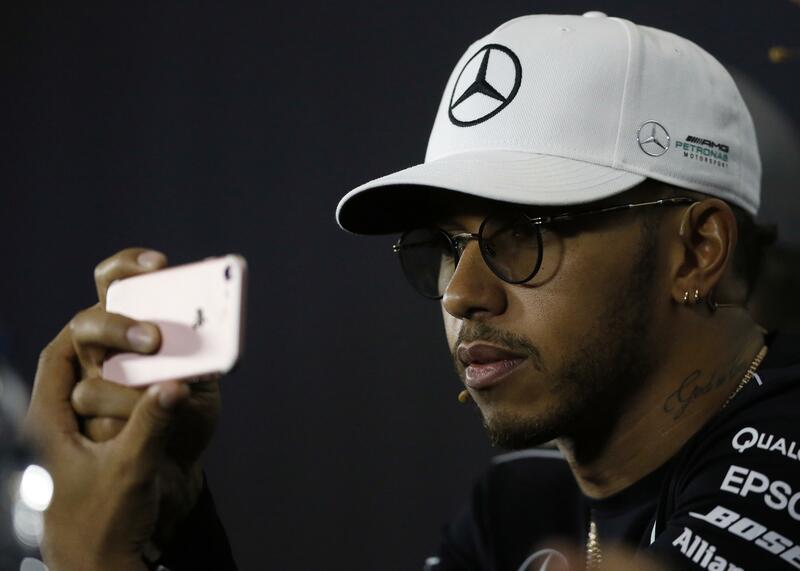 On Thursday, when he faced reporters at Silverstone, Hamilton said he hadn’t heard about the booing. Hamilton justified his decision to skip the London event by saying he needed a break, has his own vast social media following to connect with fans and conducts hospital visits that he complained don’t generate as much coverage as this controversy. Other drivers felt more of a duty to promote the sport in front of 100,000 fans who watched a pop concert and saw F1 cars take to Whitehall, the road leading to the prime minister’s home at Downing Street and parliament. Hamilton, though, wasn’t wavering as listened to fellow drivers extolling the virtues of the extravaganza. How often Hamilton will race at Silverstone in future is unclear. The race he has won four times could be wiped from the F1 calendar after 2019 unless the circuit’s owners secure a cheaper deal to host the best-attended grand prix. Published: July 13, 2017, 1:13 p.m. Updated: July 13, 2017, 1:13 p.m.